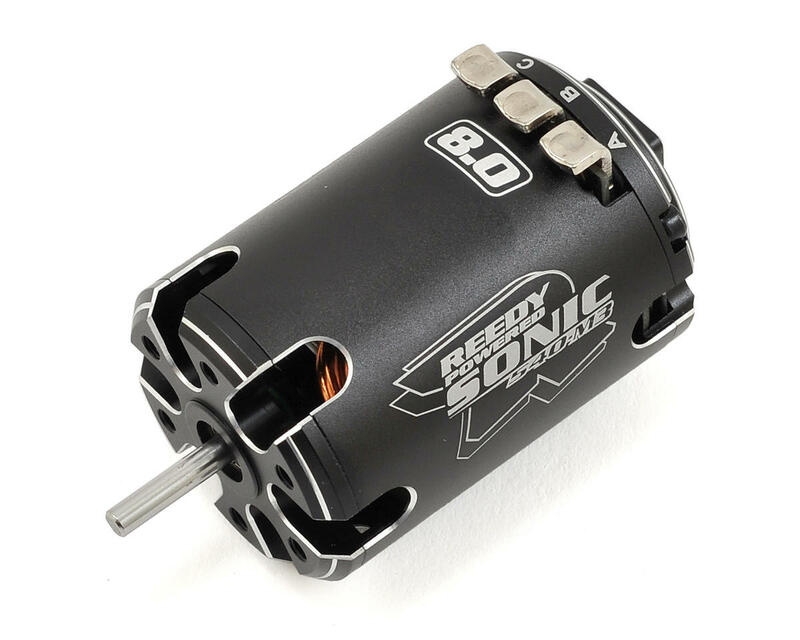 Reedy's Sonic 540-M3 Modified Brushless Motor appears very similar to the Mach 2 on the outside, but a closer look shows that this is a completely unique motor and nothing has been carried over from the previous model. A 3-piece CNC machined can reduces weight while improving airflow, component fit, and bearing alignment. 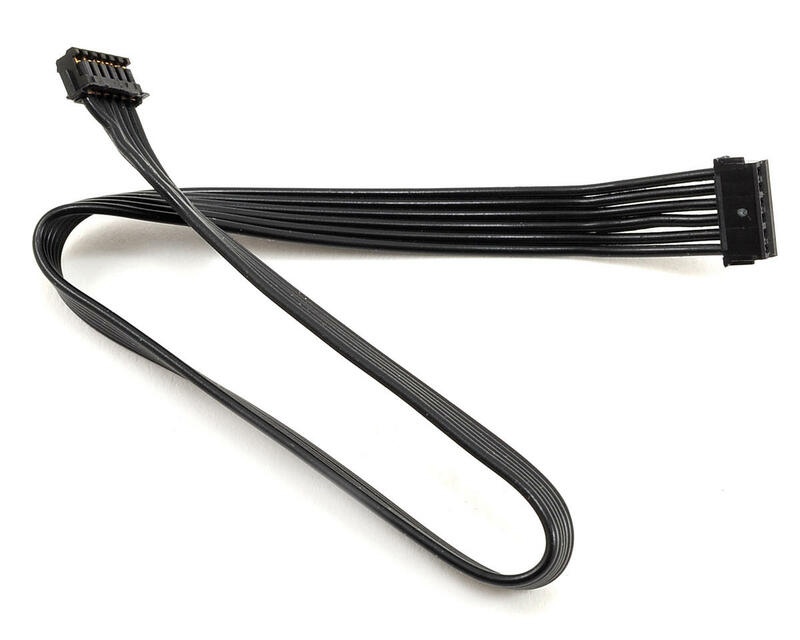 Heavy-duty silver-plated solder tabs are not only thicker to reduce resistance, but are also cupped to aid soldering, and are well supported to prevent internal connections from fatiguing over time. Inside, the changes are less obvious, but result in huge performance gains that are much more noticeable. 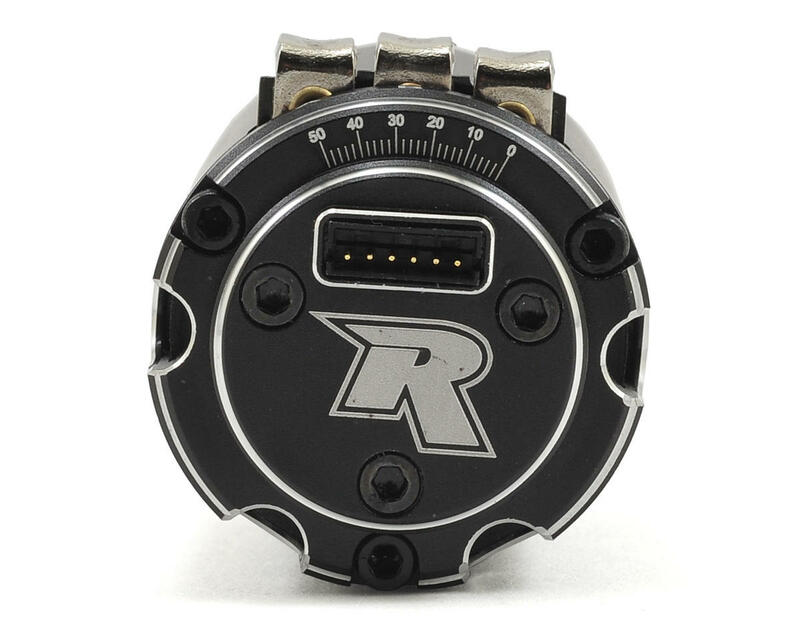 An updated stator design improves mid-range feel which both on- and off-road racers will appreciate. Maximum power output and RPM are provided by way of this stator, pure copper magnet wire, and low-resistance collector rings. A balanced, high-strength sintered rotor provides powerful, fade-free performance thanks to improved manufacturing processes. To fine-tune for specific applications and tracks, a variety of optional rotors are available. Lastly, larger precision stainless steel ball bearings have been fitted to accommodate high RPM loads with improved reliability. Modified class racing is about controlling power. 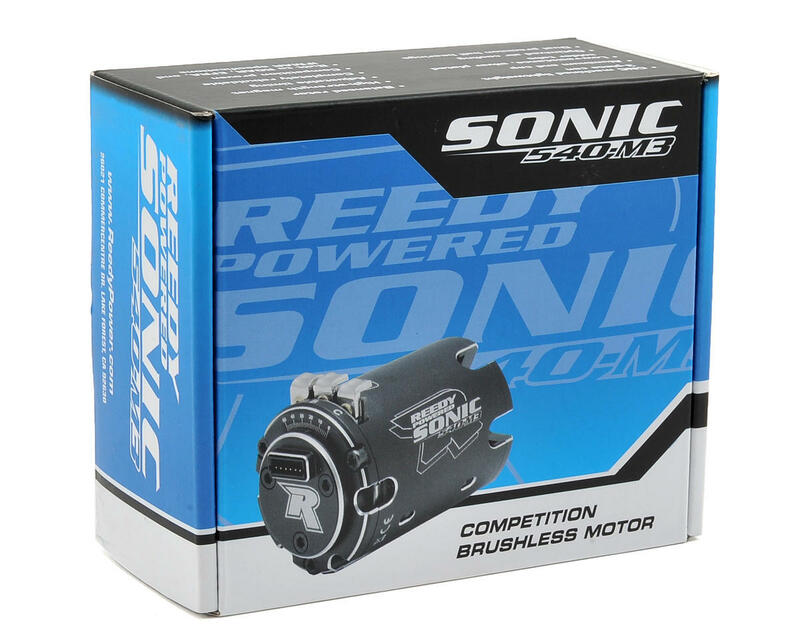 Sonic motors have always been known for their linear power delivery and the 540-M3 does not disappoint.